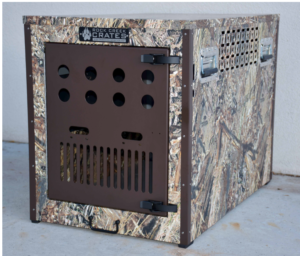 Rock Creek Crates was started with the principle of providing durable and affordable dog crates that can hold up to environmental demands and sustain comfort. To help meet this goal, Rock Creek Crates partners with Budwig because we offer resilient rubber feet at competitive prices. We’re confident that once you try our parts, you won’t find a better bumper anywhere else! Our products are slip- and weather-resistant and feature non-marking qualities that overseas companies can’t hold a candle to. Budwig stands by its Made-In-USA commitment to excellence, so find out how our company can work for you.